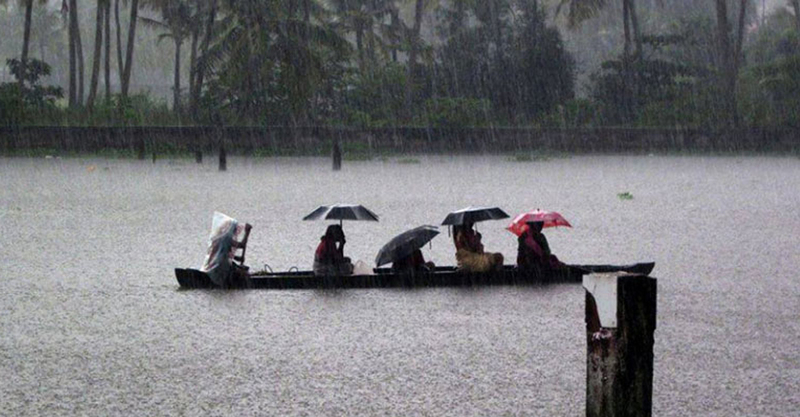 The Southwest Monsoon, which brings seasonal rain to the Indian subcontinent, will hit Kerala on May 28, four days ahead of its normal onset date, private weather forecasting agency Skymet said on Saturday. The monsoon is expected to reach the Andaman and Nicobar Islands on May 20 and is expected to advance further to Sri Lanka and over East Central Bay of Bengal on May 24, it said.”The monsoon is expected to hit Kerala on May 28,” Mahesh Palawat, vice-president (Meteorology and Climate Change) of Skymet, said. The normally e monsoon arrives in Kerala on June 1. This year, the Skymet and India Meteorological Department have predicted a normal monsoon.